[ Editor’s Note: John McAfee is certainly having a good time. The election is over and he is still getting lots of airtime for his debunking of the claimed Democratic party hack. 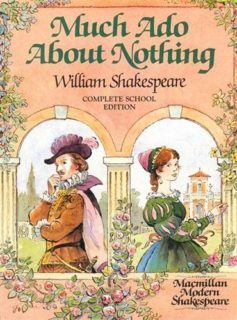 The Intel agency briefing that Trump got today was a Shakespearean event, “Much ado about nothing”. The community seems to have an addiction to circumstantial evidence, with the biggest thing reported being that high-level Russian officials were happy that Trump had won. Well, hello! Trump had already said he was going to rebuild better relations with Russia, so of course they are happy he won. The Office of the Director of National Intelligence report had SEVEN pages on RT alone, kind of an indication they were scraping the barrel to fill the report with something. With the major anti-Russian sanction shift we are seeing in the EU, the sanctions appear to be on the way out in 2017; and so may be Angela Merkel for the role she played in the ill-conceived effort, plus opening Germany to a wave of Muslim extremist terrorism and violence that could last for decades. One of these days, a foreign Intel agency or “contractor” is going to slip a mini-nuke into some dumb suicide jihadi’s car bomb, and we are going to have another 9-11 style terror event, because the lack of public discussion on the proliferation of the small nukes is the biggest security risk we all face. With all the stories that VT has run on mini-nukes, we have not had a single call from anyone of standing wanting to learn more. It is the classic ostrich head in the sand response, and it includes government, media, security and academia. Their demonstrated interest is zero. 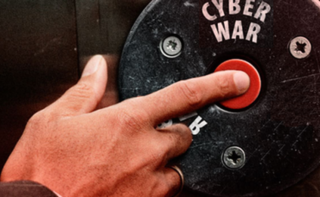 Who is going to press the common sense button on this hacking story circus? 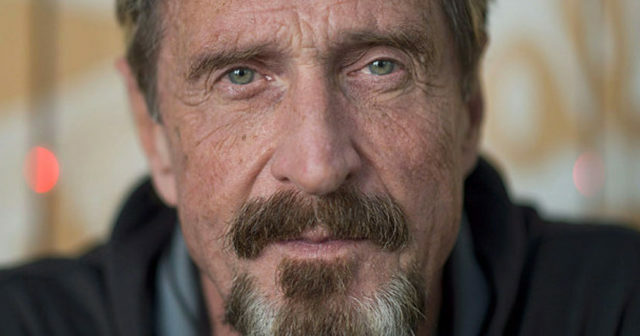 Cybersecurity legend McAfee is one of the modern computer tech pioneers and the developer of the first commercial antivirus program, who has been in the business for the past 50 years. He is also the CEO of MGT Capital Investments, and a former presidential candidate for the Libertarian Party. The so-called evidence of the Russian involvement in the hacks not only looks like “the most deceptive propaganda was perpetrated on the American public” but actually proves quite the opposite, McAfee believes. Next articleYou can’t make this stuff up: Trump win proves Russia hacked the DNC! The back story here, on McAee, and which I chose to cover this, is once again we see none of the industry experts challenging him, or us either. They just go “quiet” with no response, betting on the age old bet that a week from now most of the public will not ever remember. That is why none of the fake news people worry about getting caught. It is just a temporary problem. 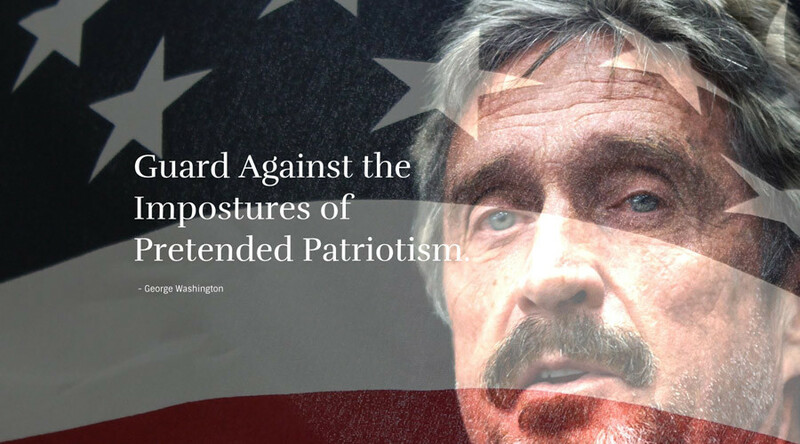 The only bright light we have on this now as the term fake news have become part of the lexicon now, when VT has been featuring the problem constantly, and like McAfee, no one with standing, meaning a reputation to lose officially has wanted to debate us. What? Are you starting rumors here. This is totally an opinion piece. I value the opinion. But it wasn’t 1 kid. It was the professor, in the library, with a book. Truthfully. I ain’t got a clue. We’re on a runaway train. There is so much bs in the air confusion is confused. What if…..!? Over at Jonas Alexis’ page he swears the Russians did it! Yes, but there are multiple parts to this. The part about the self-erasing code, the existence of which has been around for a long time, you will notice does not get a word of coverage in the mainstream press, not even the Intel report mentioned it. That reason could be because we are using the same tactic and don’t want to publicize it. What is failing on the hack is the Intel folks so far have not put anything solid on the table, and even go so far as to say the vote was not compromised anywhere despite some counties recording more votes in a precinct than it had registered voters, and the same numbers after the recount, which boggles the mind. But that anomaly got almost zero coverage which is not unusual in these complex multilayered stories. Isn´t Tel Aviv on the same timeline grid like Moskow or is there a difference ?